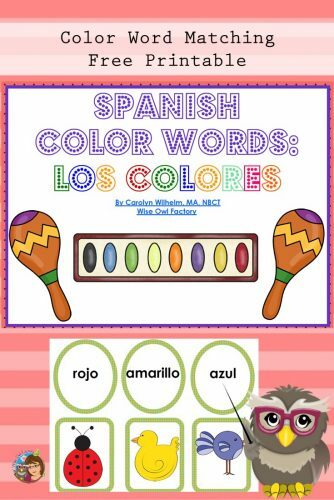 This post has a free PDF for colors in Spanish, los colores. The PDF is 19 pages and has game mats and picture/word matching cards. Today I collaborated with Strings, Keys, and Melodies on Spanish color words learning. Tonya’s post has a YouTube video of her singing a song Tres Colores Que Me Encantan. 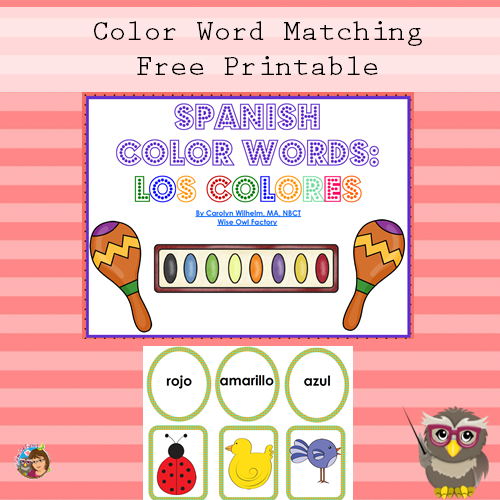 Spanish Color Words? 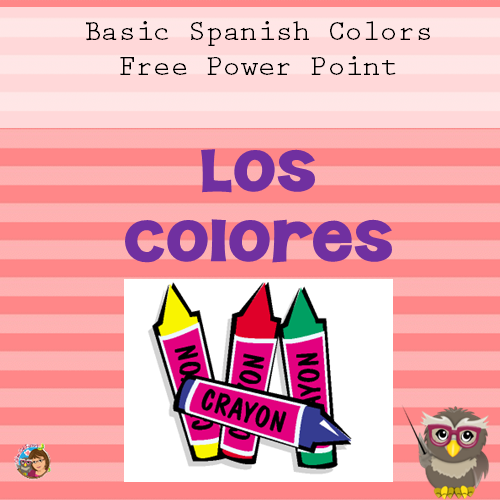 I made a matching game that could be used as a game or center activity, and there are two simple work pages at the end of the free 19 page PDF, Los Colores. This post was linked up to the Multicultural Kid Blogs. 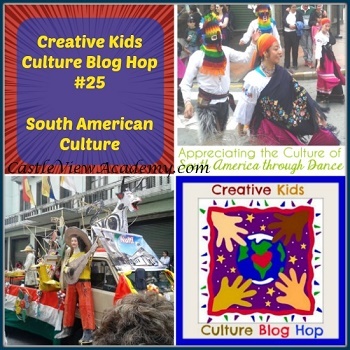 As part of the 25th Multicultural Kids Blog hop! This is a link to Castle View Academy’s post for the hop. Thank you so much for creating the Los Colores activity! I have one request if possible: Could you create another version that uses ‘morado’ for purple and ‘anaranjado’ for orange? It is such a pleasure collaborating with you! 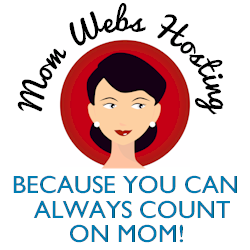 I love the pdf’s and power points that you make – and so do my girls!